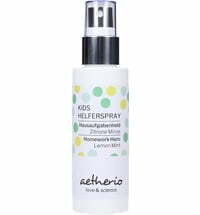 aetherio love & science is a German brand that was developed and run by a mother of three and her family. It is the only brand that creates aromatherapeutic products for the entire family. 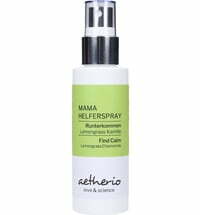 All the sprays and their ingredients are organic and handmade in small batches.